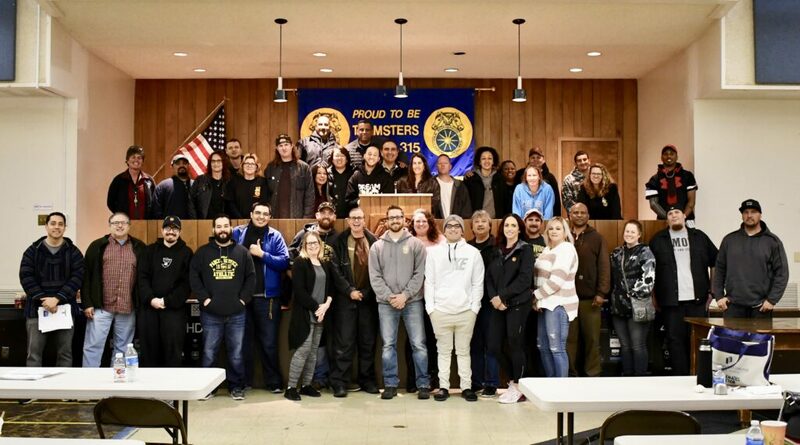 On March 9, Teamsters 315 was thrilled to host an Informational Seminar for Part-Time UPS employees. 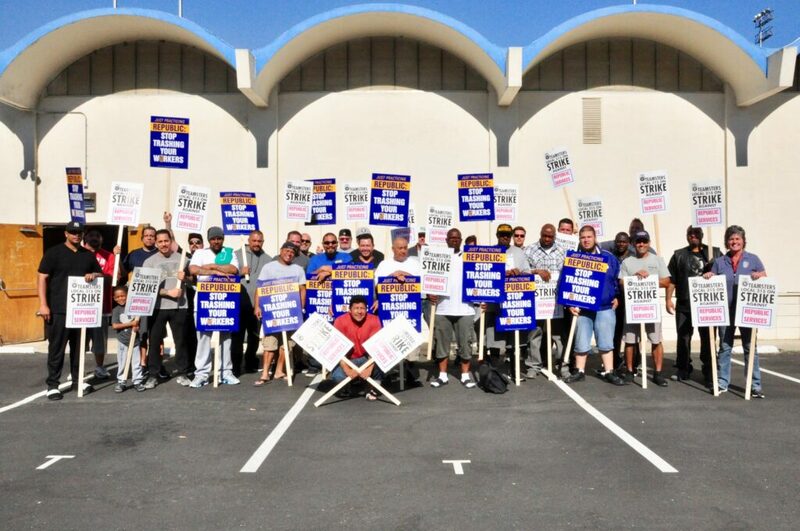 The purpose of this meeting was to empower our part-time members by strengthening their contractual knowledge. Along with Sheila Sexton and Kena Cador from the Beeson, Tayer, and Bodine law firm, business agents reviewed details of the contract, workplace concerns, and future opportunities. This annual event always promises a good turnout, and this year was no exception. 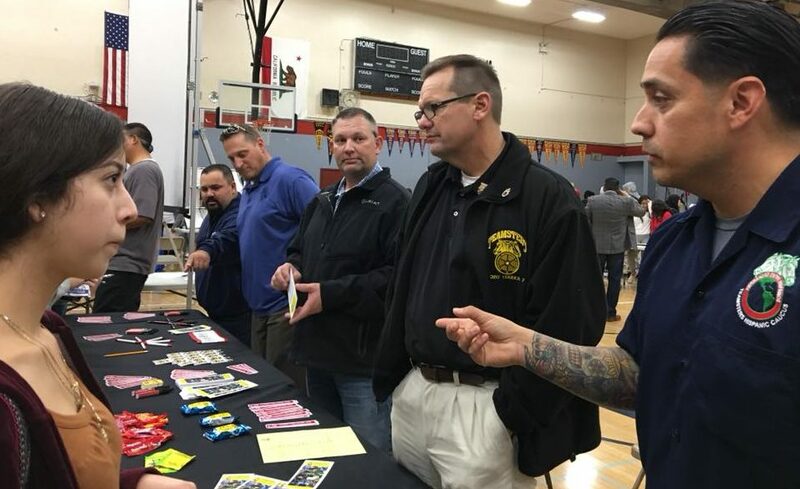 Working to engage the next generation of Teamsters, Local 315 staff and members attend career fairs at schools and colleges. Secretary-Treasurer Don E. Garcia (right) and Business Agent Nick Berry (left) thank Jesse Gregory for his heroism. 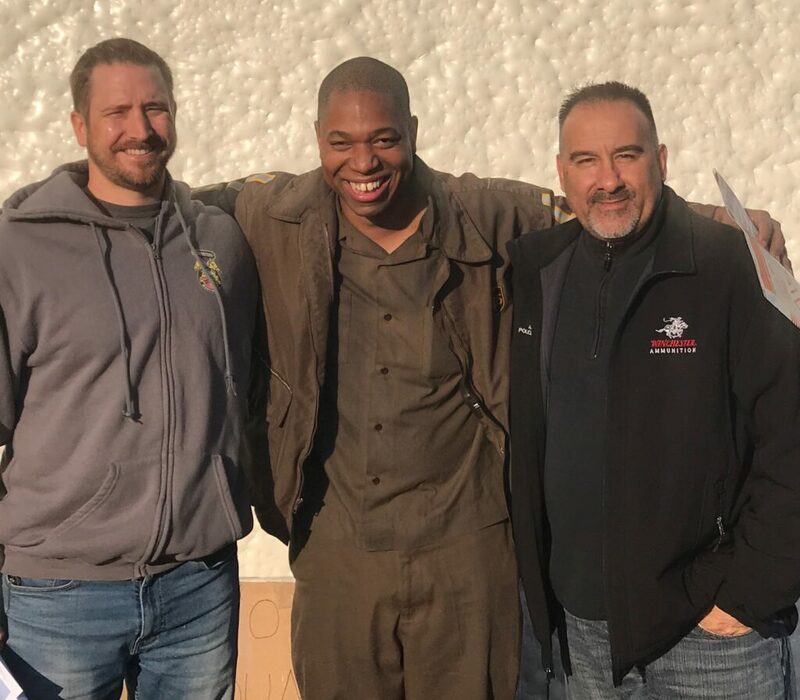 Jesse Gregory, a recently promoted service provider, was reaching a delivery stop along his route in December when he spotted white smoke wafting from a mobile park. Gregory observed the smoke worsening as it turned black. The UPSer pulled over his truck, threw on his hazard lights, and pulled in his mirror to further investigate the scene. He then started to hear a woman shouting in Spanish. As he approached the park, Jesse realized that a motor home was on fire. 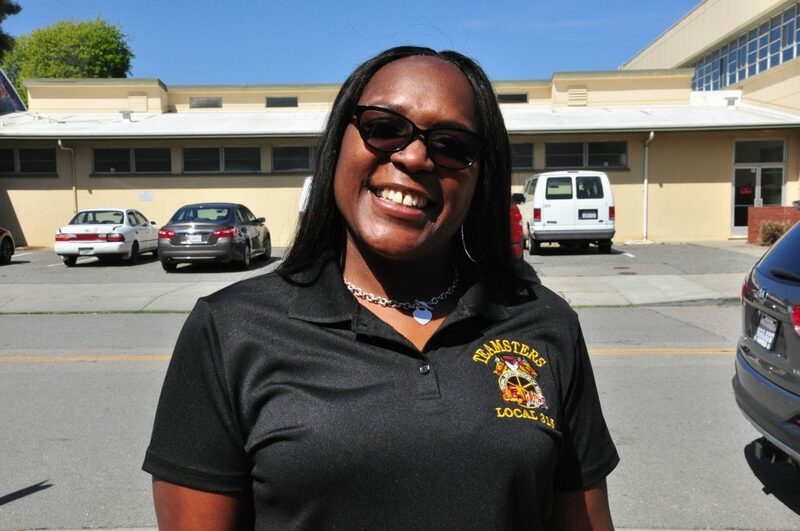 Trina Johnson has worked for UPS at the Bayside hub in Richmond for 18 years, and she loves her work and her union. “I’m a gal in brown. I deliver packages for young kids all the way up to the elderly. They love to see me coming because I’m the one bringing gifts,” she says with pride. Dealing with different people each day is one of the most interesting aspects of Trina’s job. “I like to put a smile on people’s faces and they put a smile on mine.